On Sunday, October 21, McLaren Beverly Hills hosted a Formula 1 Viewing Brunch at Pirelli P Zero World. The U.S. Grand Prix in Austin, Texas marked the singular American race of Formula One. 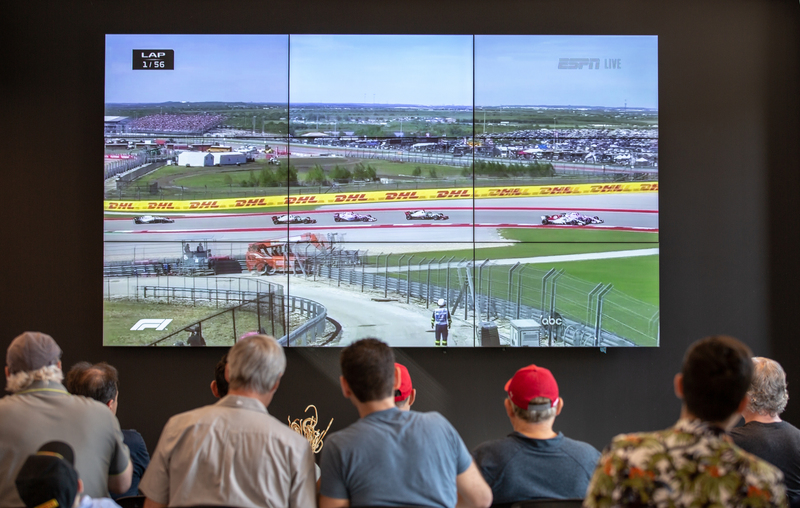 McLaren Beverly Hills paid tribute to McLaren’s racing heritage and the anticipated U.S. race with a private viewing of the Austin F1 broadcast, including the opening ceremony and race. 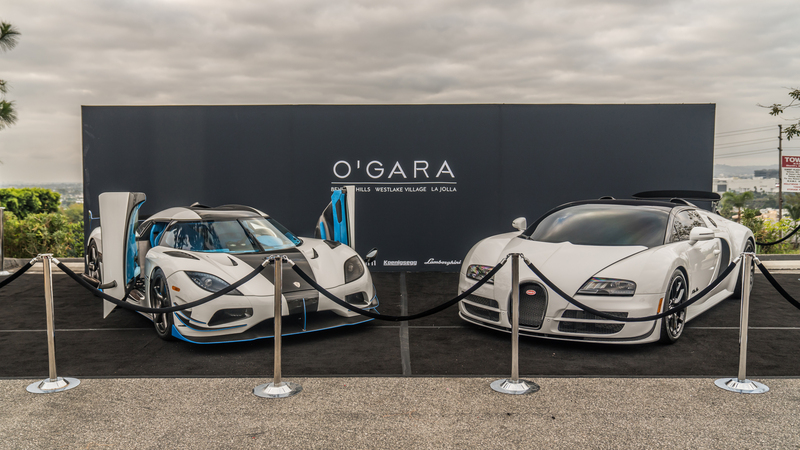 On Sunday October 14, 2018 O’Gara Coach Beverly Hills held a Hypercar Edition of Sunset GT. 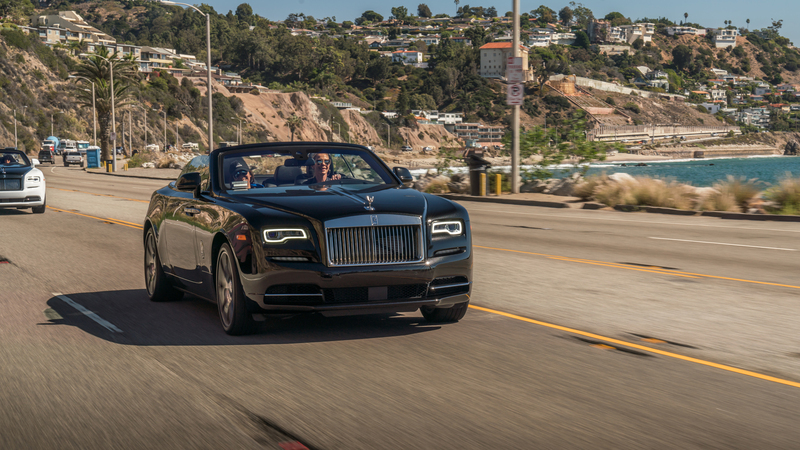 Sunset GT is known for hosting the most coveted hypercars in Los Angeles, so for this edition of Sunset GT, expectations were high. As curators of the extraordinary, O’Gara provided. 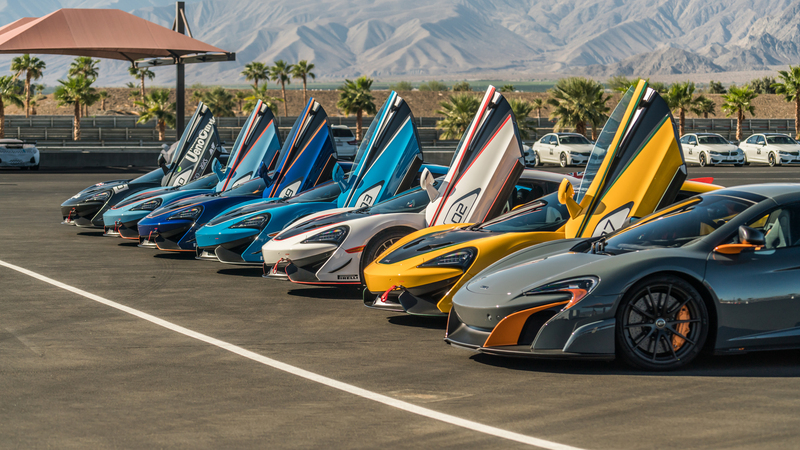 From October 4th through 6th, McLaren Beverly Hills owners and prospective owners had the opportunity to experience the full capability of McLaren through Pure McLaren at The Thermal Club. 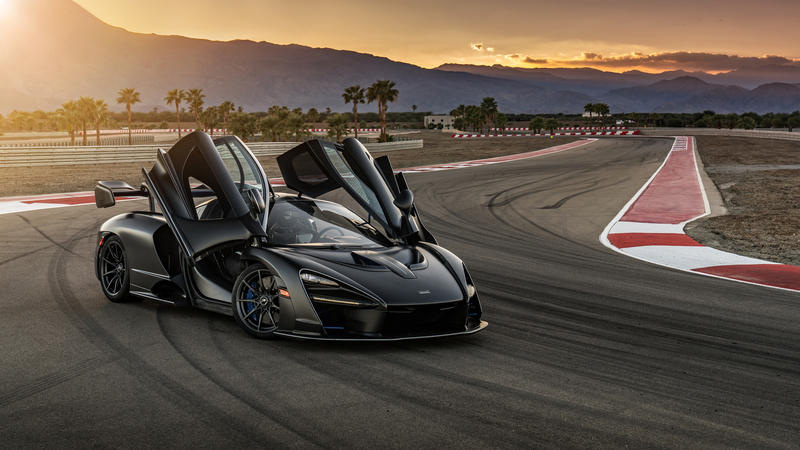 As the exclusive driving program of McLaren Automotive, Pure McLaren offers drivers the opportunity to enjoy the exhilarating performance of McLaren road cars in a controlled race track environment. Drivers also had the opportunity to drive track-only cars. O’Gara Coach prides itself in curating unparalleled client experiences. Living up to its reputation as Curators of the Extraordinary, O’Gara Coach Beverly Hills arranged a surprise handover of a Senna to a very special client. The unique experience took place on Saturday, October 6th at the all-new 13,000 square ft O’Gara Motorsports facility at the Thermal Club. It’s not every day a dozen Aston Martins drive in a convoy through the streets of Beverly Hills. Even more rare? All the drivers are women. 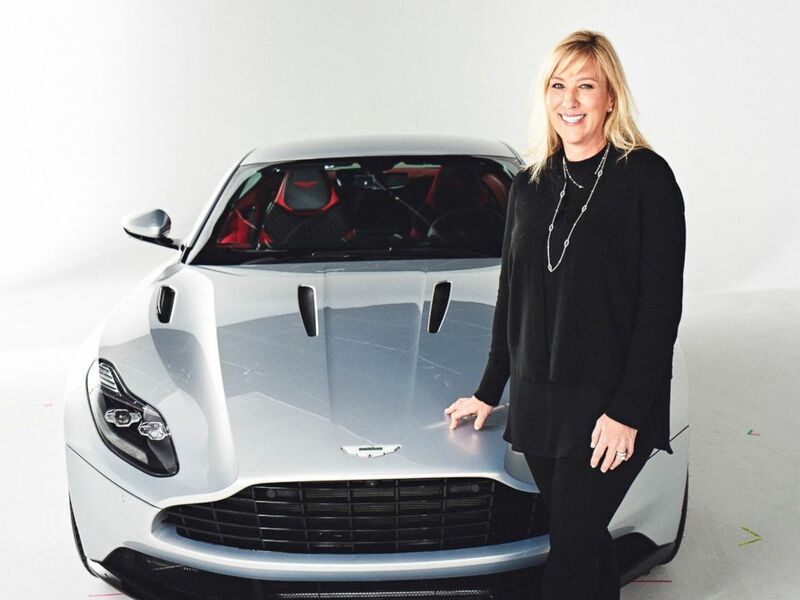 Last month, Aston Martin Beverly Hills hosted a women’s driving experience and brunch with President of Aston Martin Americas, Laura Schwab, at the Beverly Hills Hotel.